SANTA CLARA, Calif. — (BUSINESS WIRE) — December 8, 2014 — This weekend, Intel® Extreme Masters, the ESL's elite global pro gaming tour since 2006 with over 4 million USD given out in prize money in eight seasons, took over the SAP Center in San Jose. 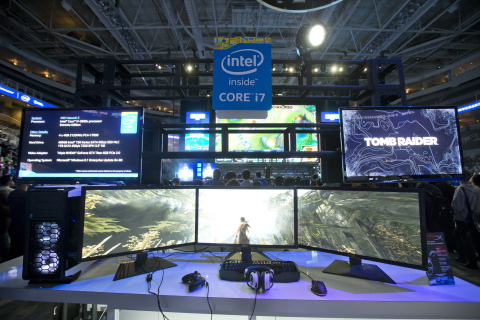 StarCraft II and League of Legends superstars from Europe, Asia and America competed at the world's largest technological trade shows for their share of a lucrative prize purse. For more information, visit www.intelextrememasters.com.